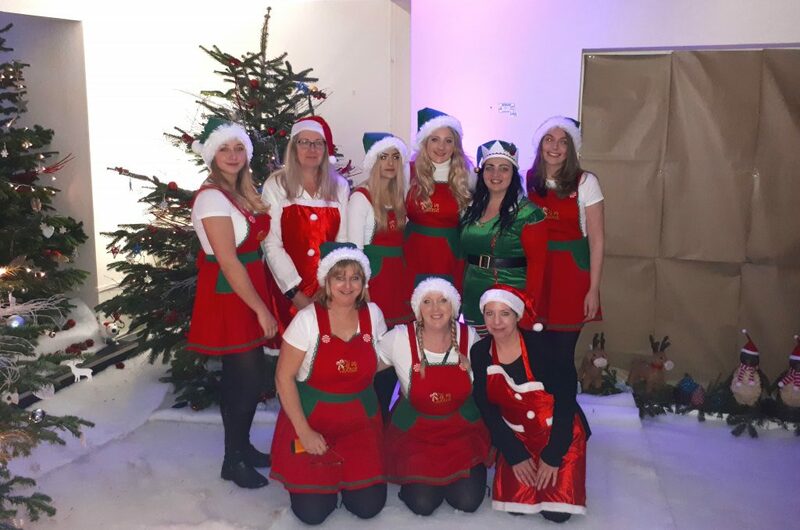 On Saturday 8th December, the Flamingo Flowers team showcased the slightly upgraded and upsized Santa’s Grotto for the children of the families from all our Flowers sites. 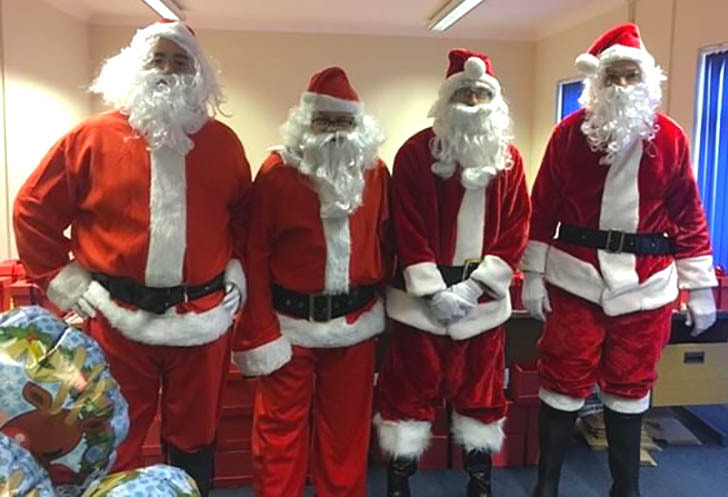 In total, 175 children visited the Santa’s Grotto, which was decorated extensively by an extensive team of helpers, and on the day, Santa and the Elves all did a fantastic job giving every child a magical experience. This was a fantastic team effort and a great demonstration of going the extra mile for our colleagues and families.